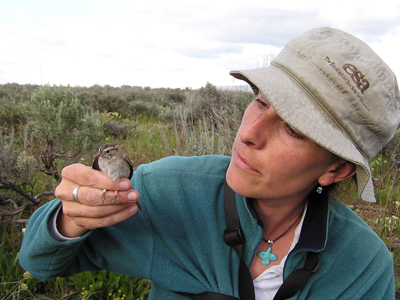 Ecologists at Wyoming study a diverse array of invertebrates and vertebrates, ranging from ecophysiological and behavioral studies of individual animals to community and ecosystem-level studies of animal populations. Wyoming has strong animal-biology programs in the Departments of Zoology & Physiology and Ecosystem Science and Management, with additional resources in other life-science departments. The Insect Museum and Vertebrate Collections, together with the Wyoming Natural Diversity Database (WyNDD), also provide resources for animal ecology.